At Ajinomoto Cooking Club, 15 fl. Head Office, Si Ayutthaya building. 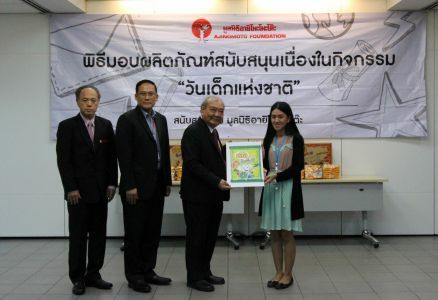 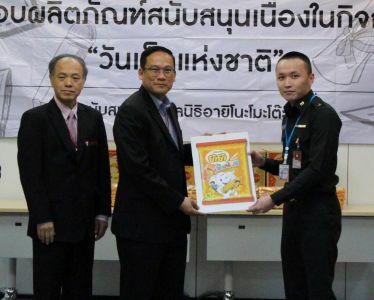 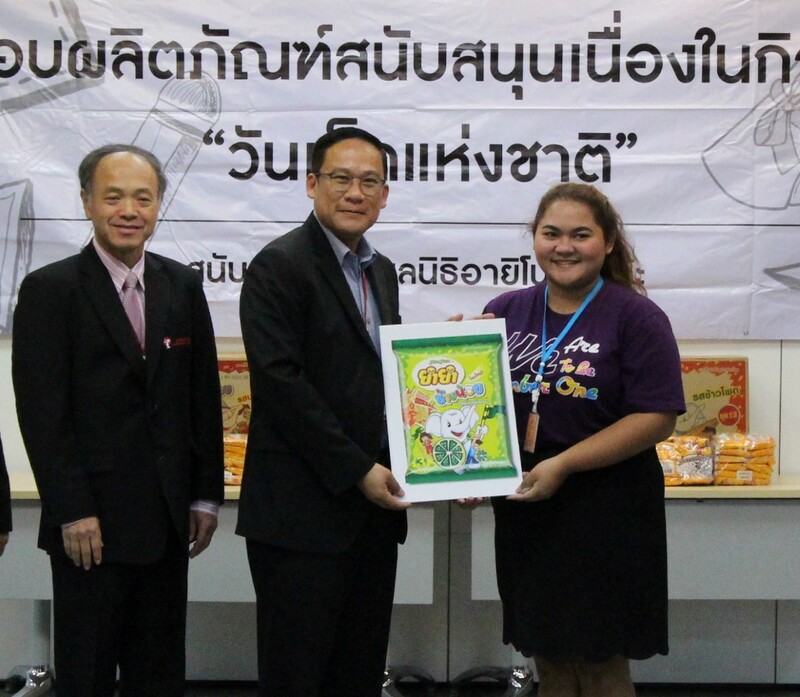 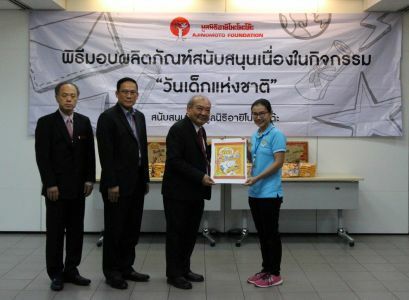 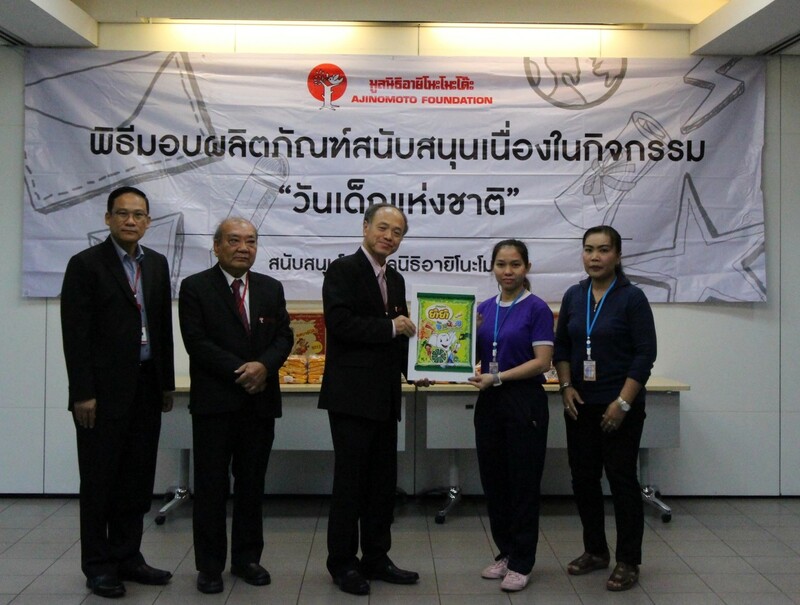 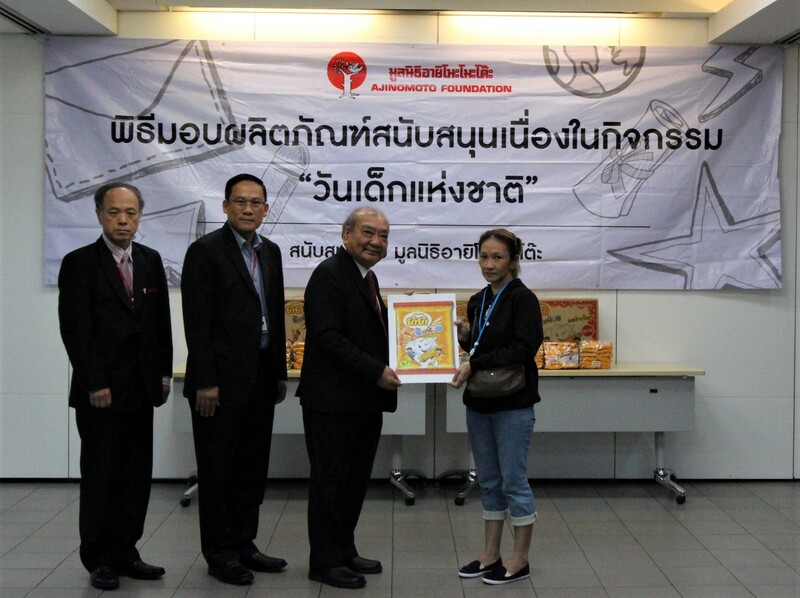 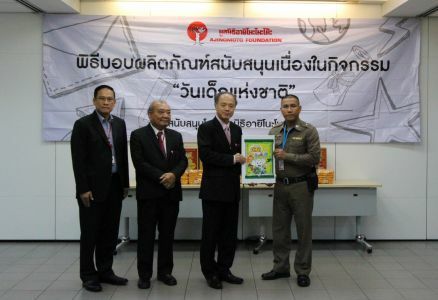 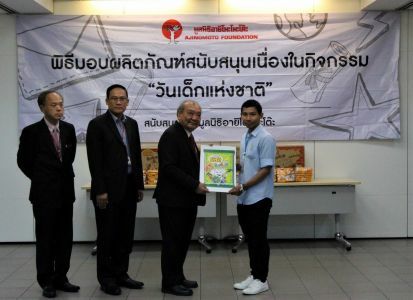 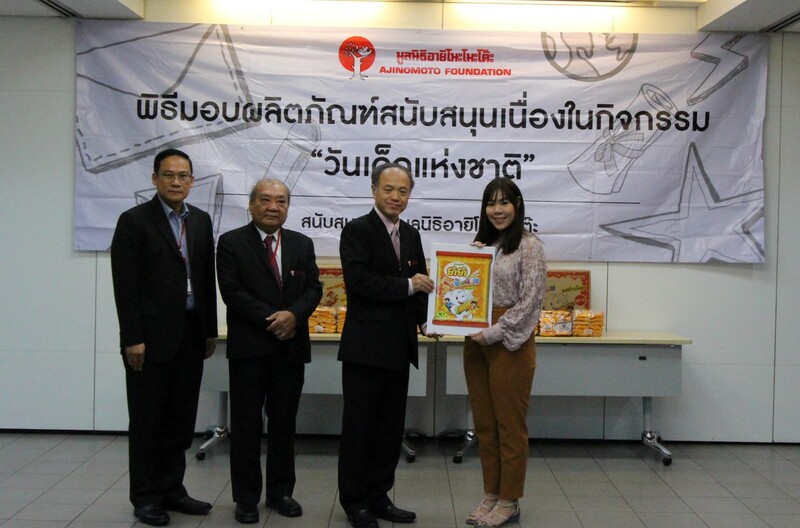 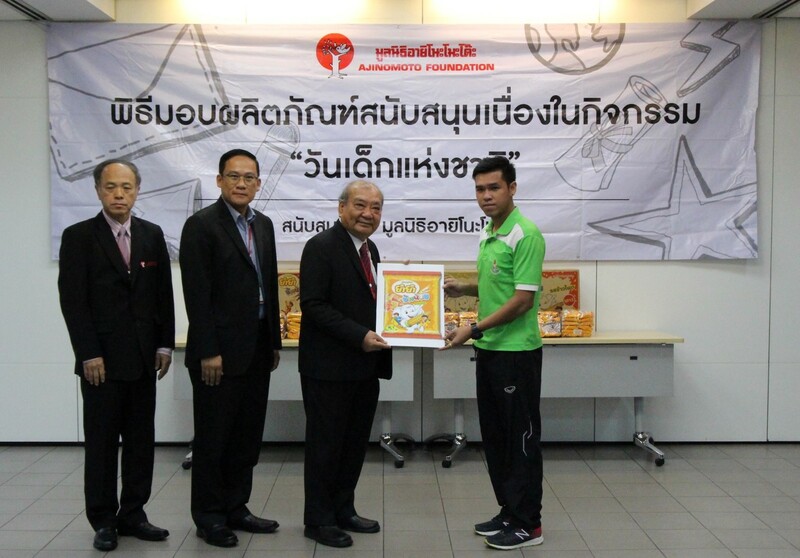 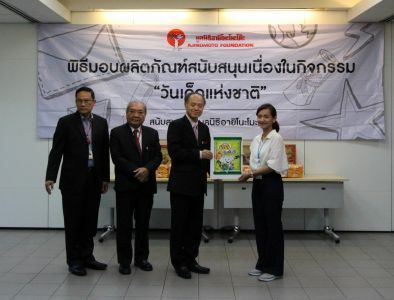 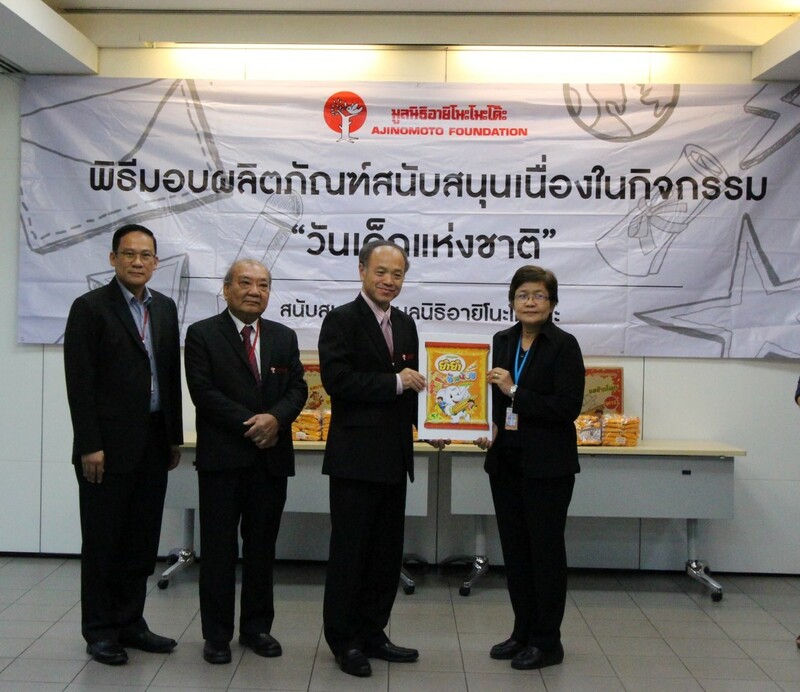 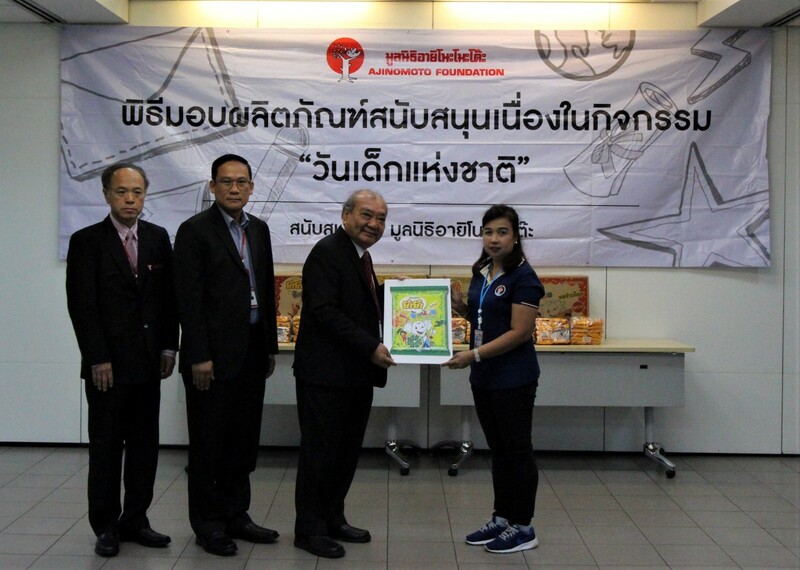 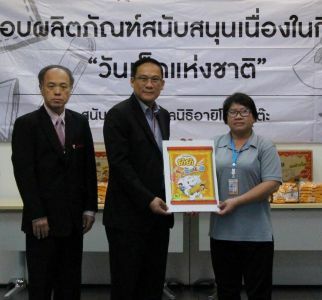 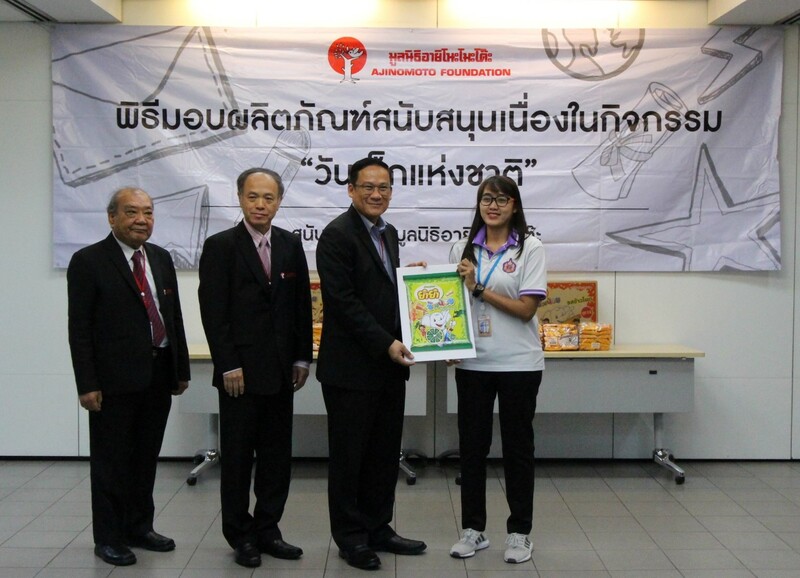 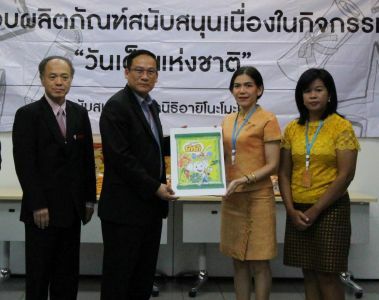 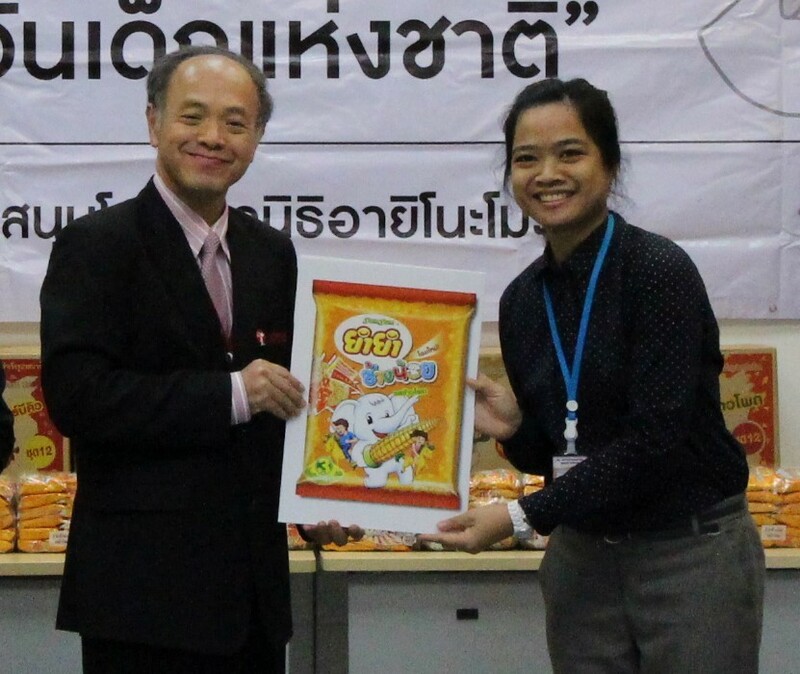 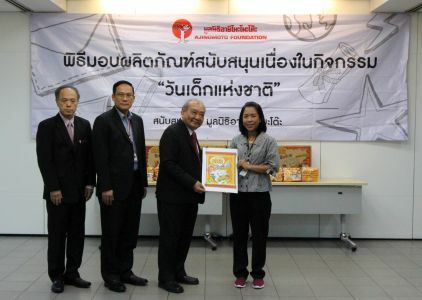 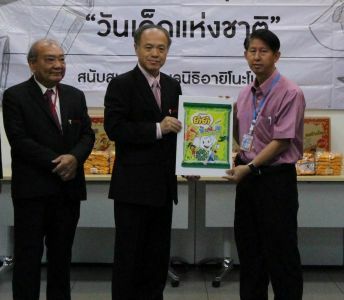 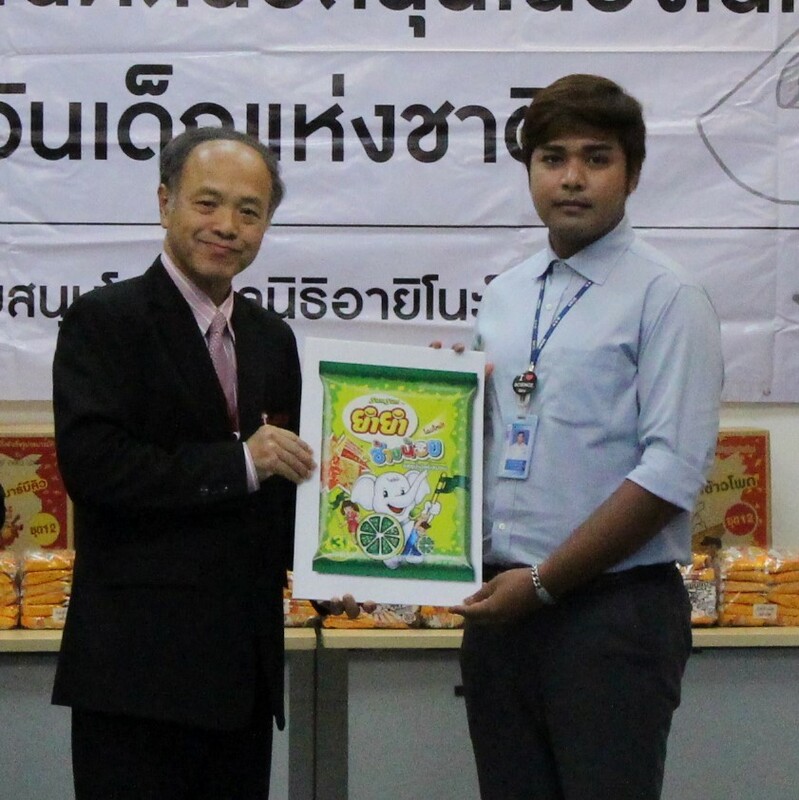 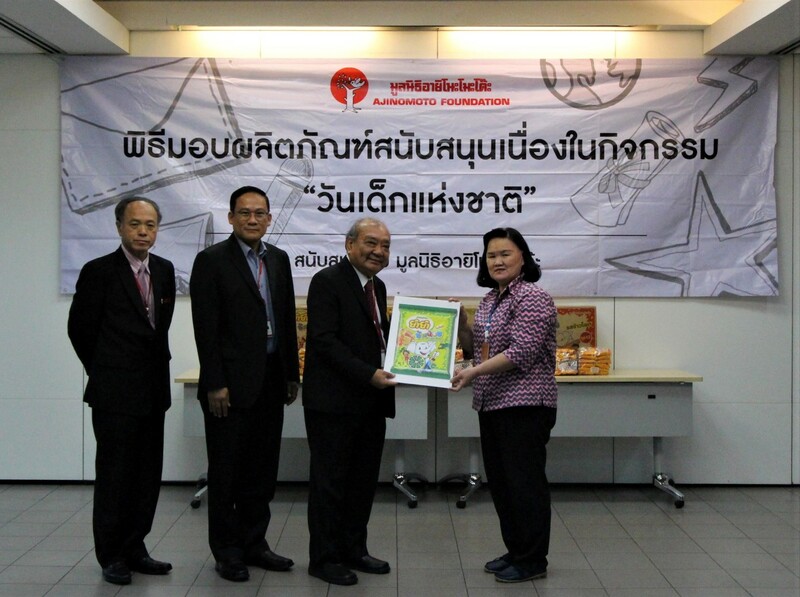 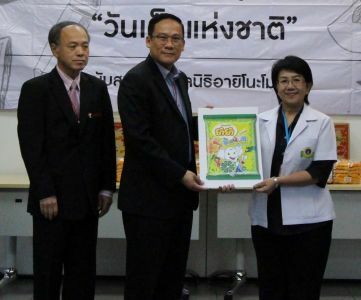 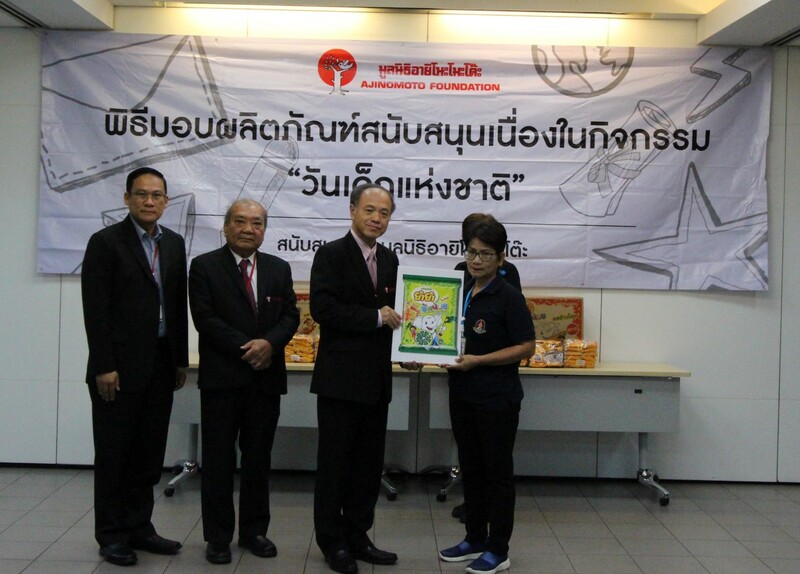 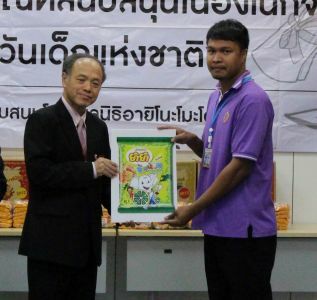 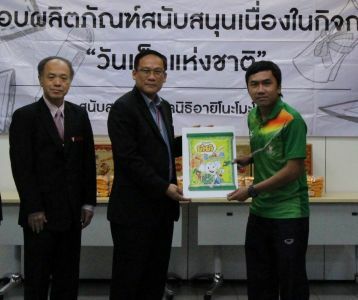 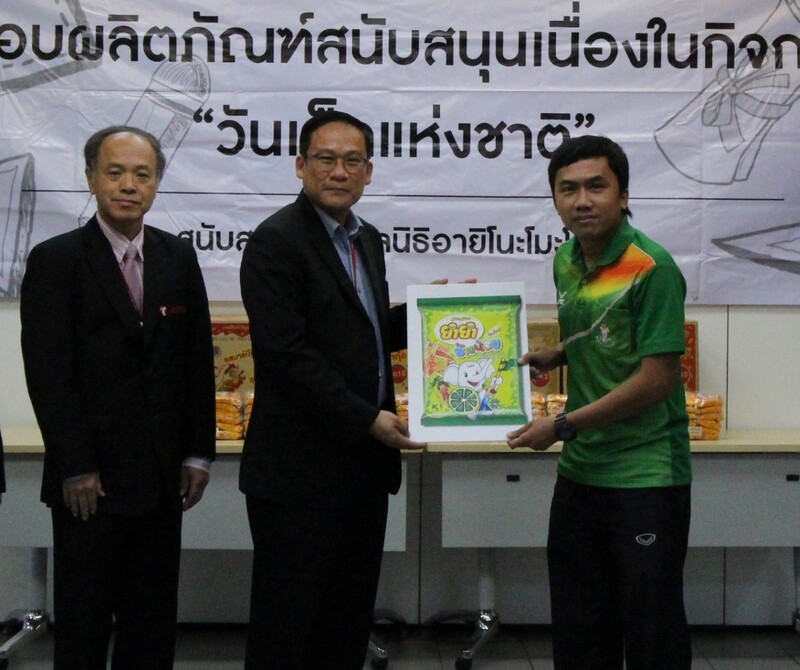 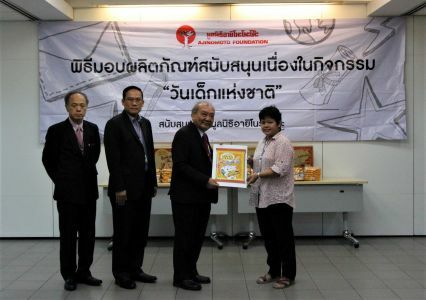 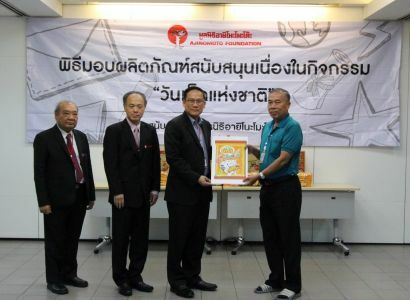 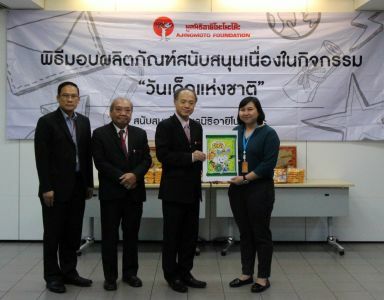 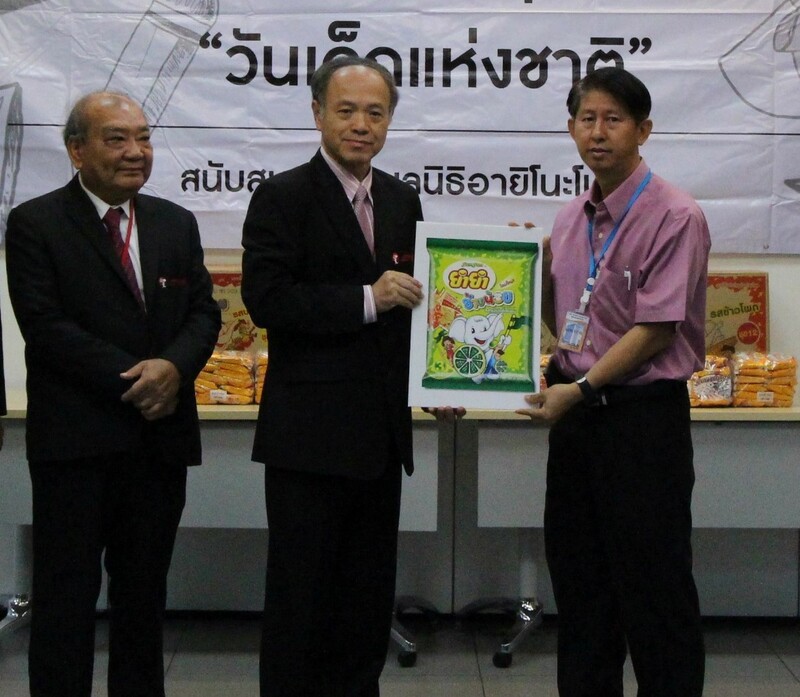 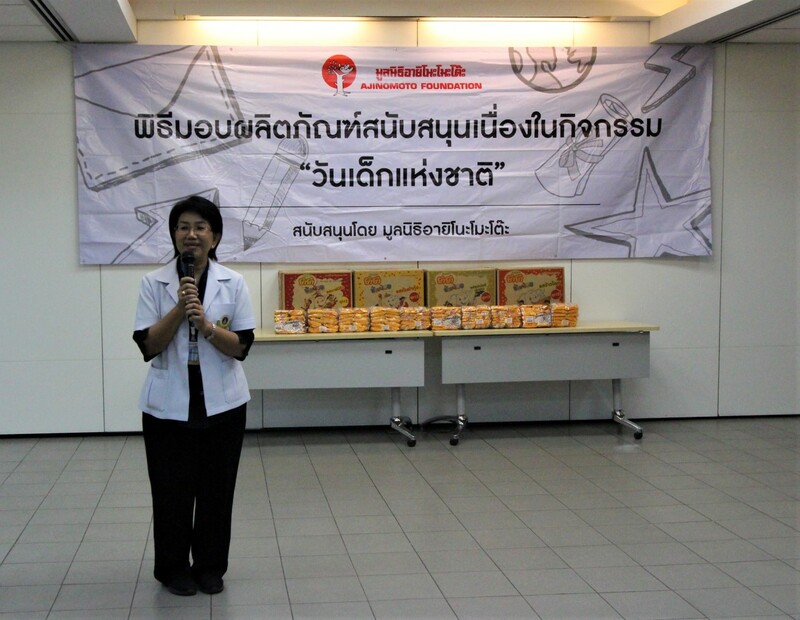 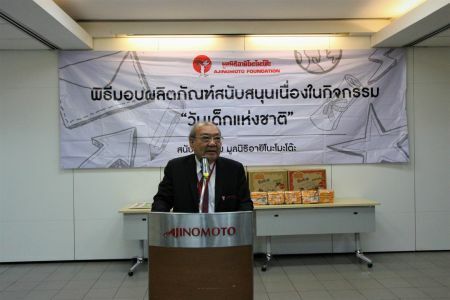 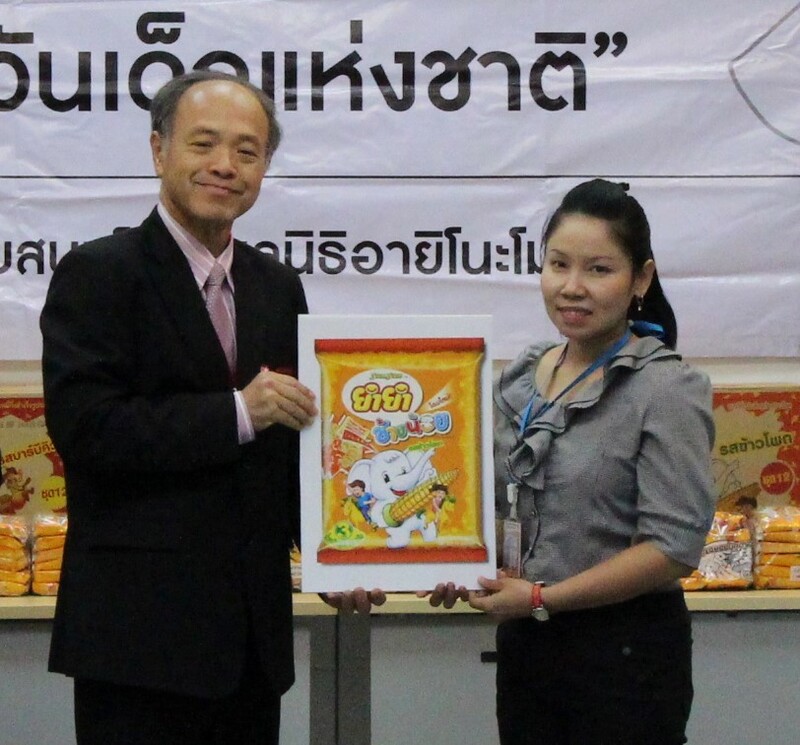 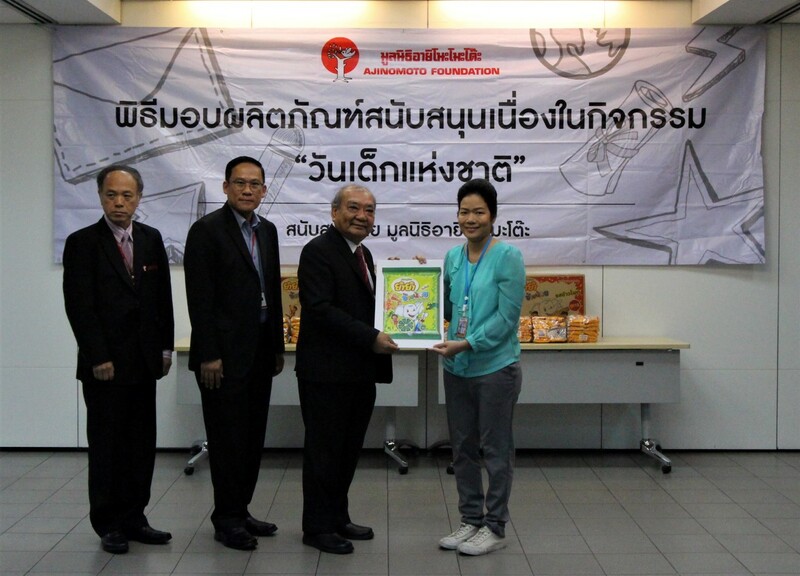 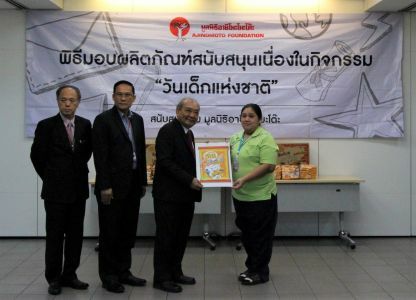 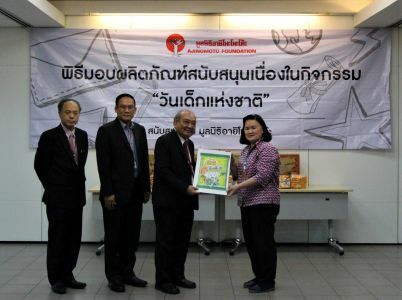 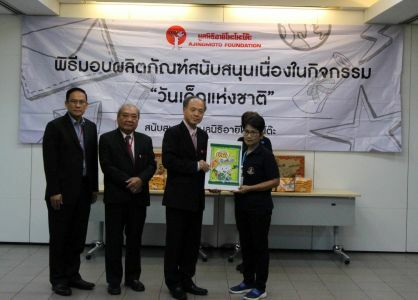 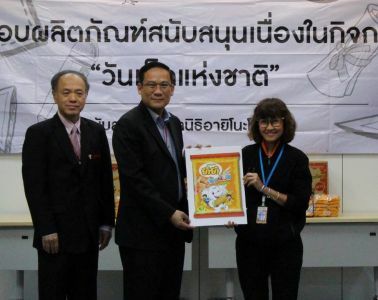 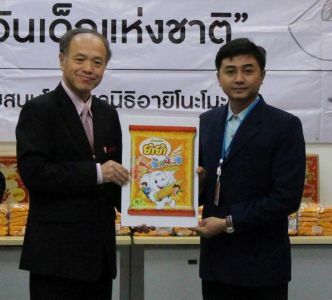 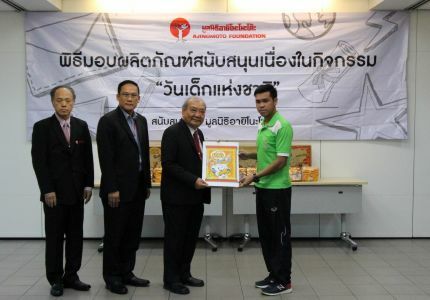 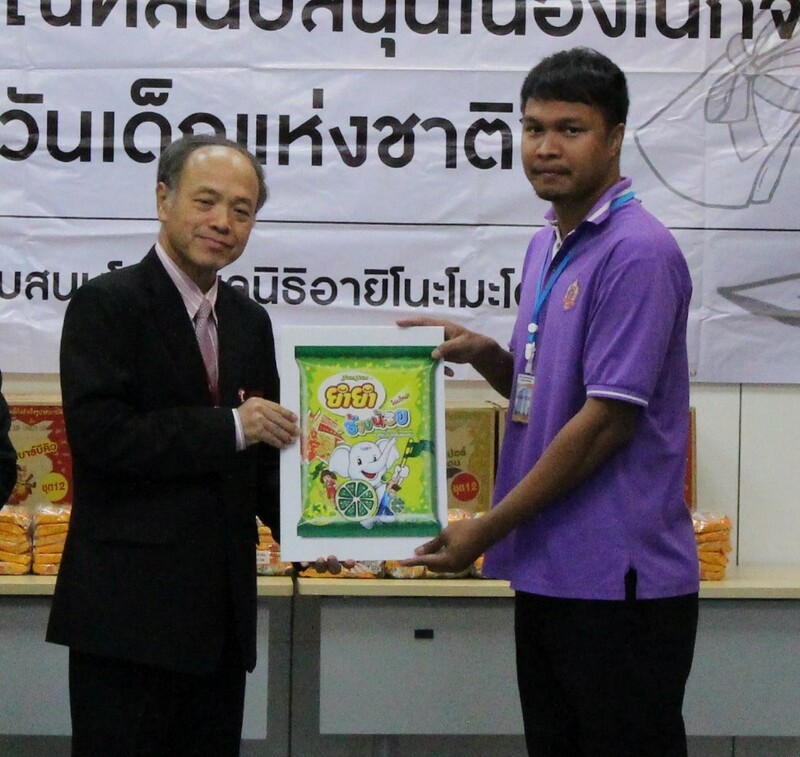 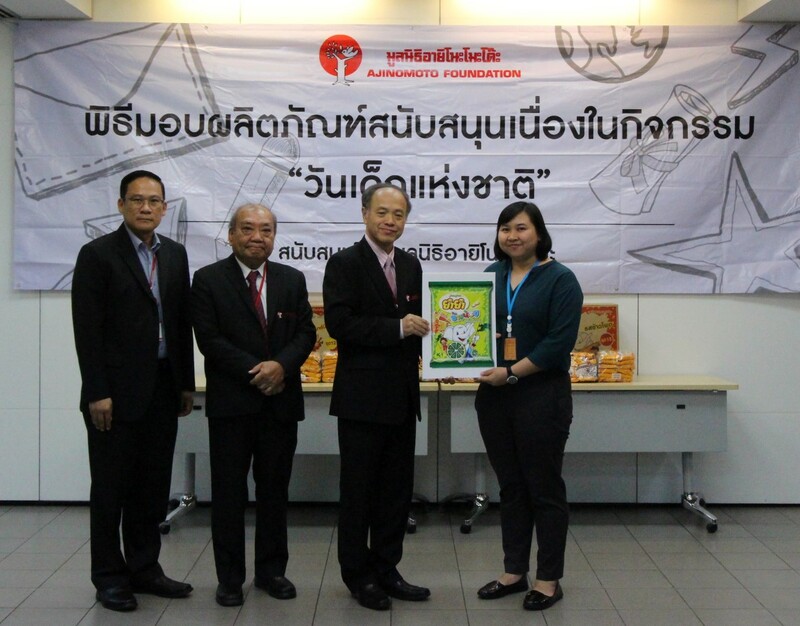 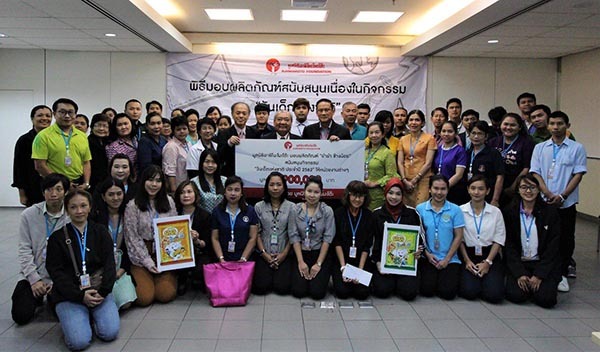 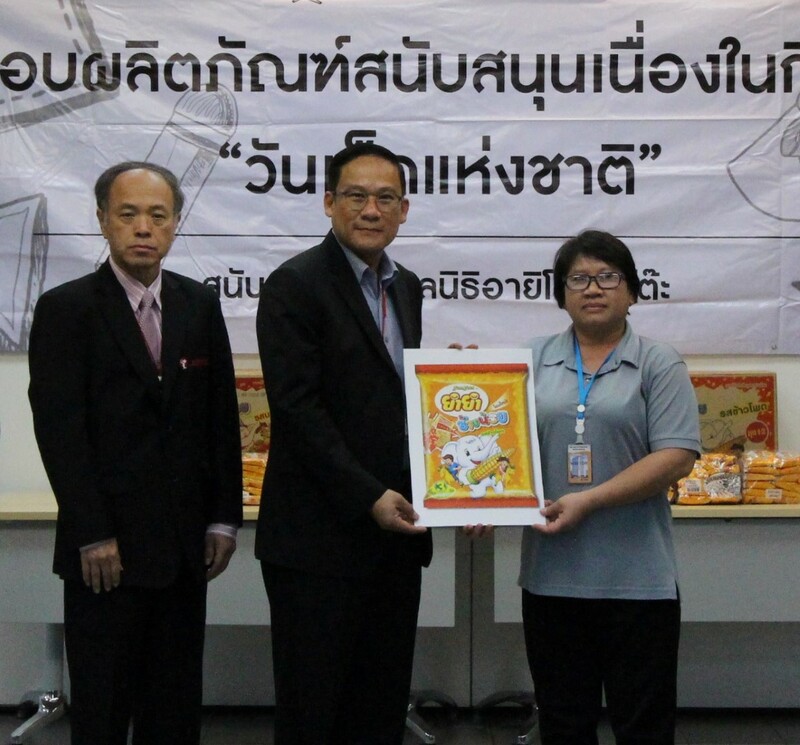 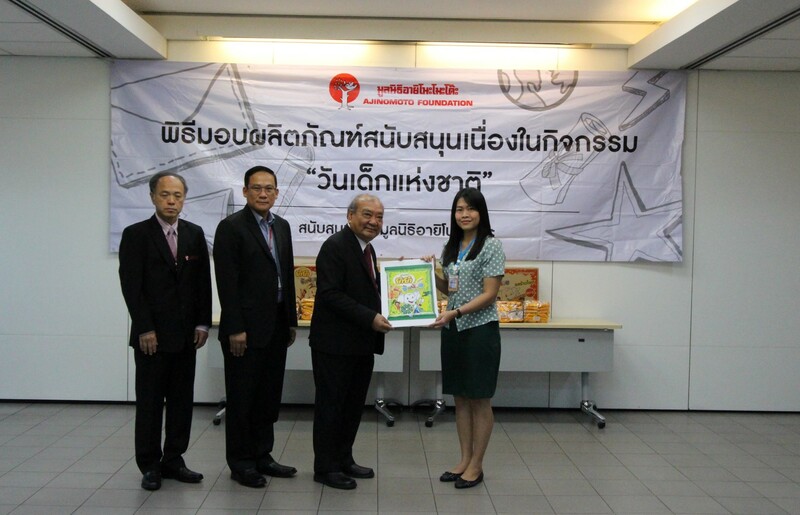 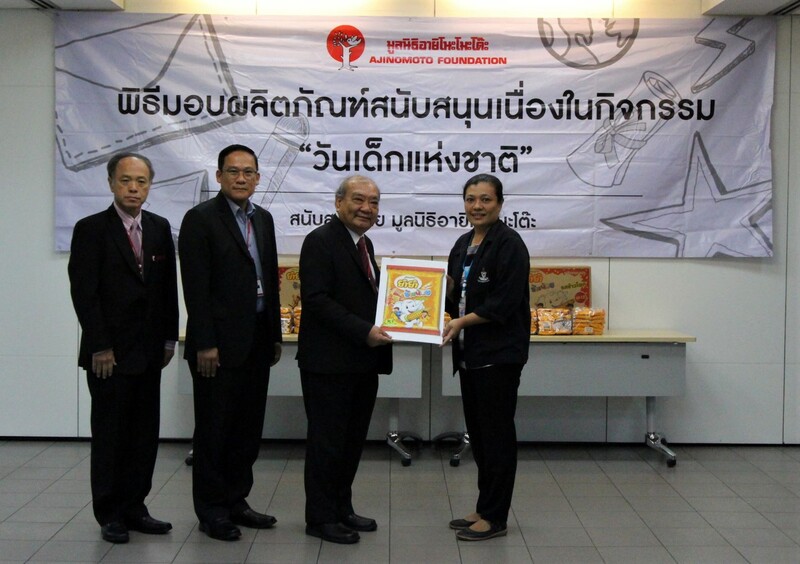 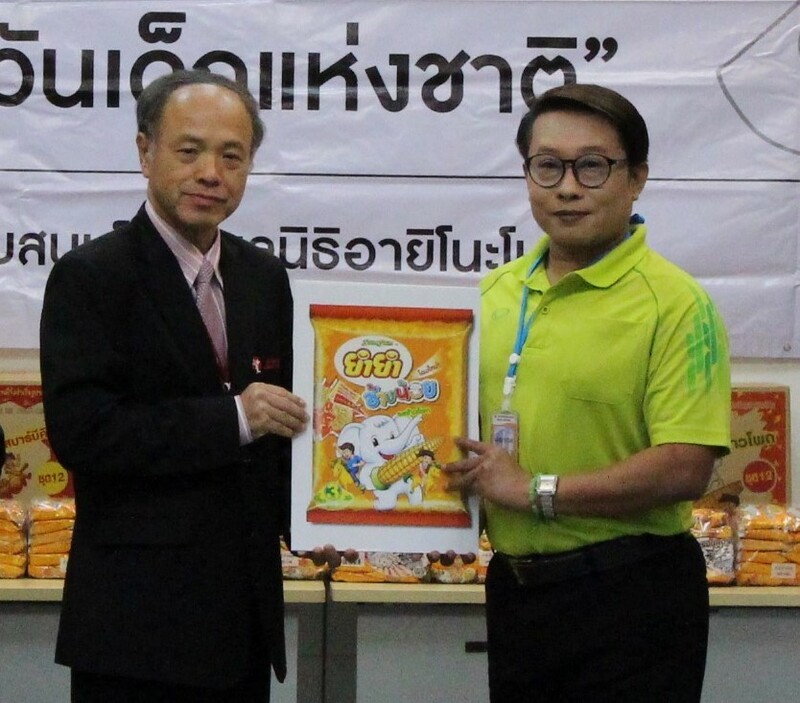 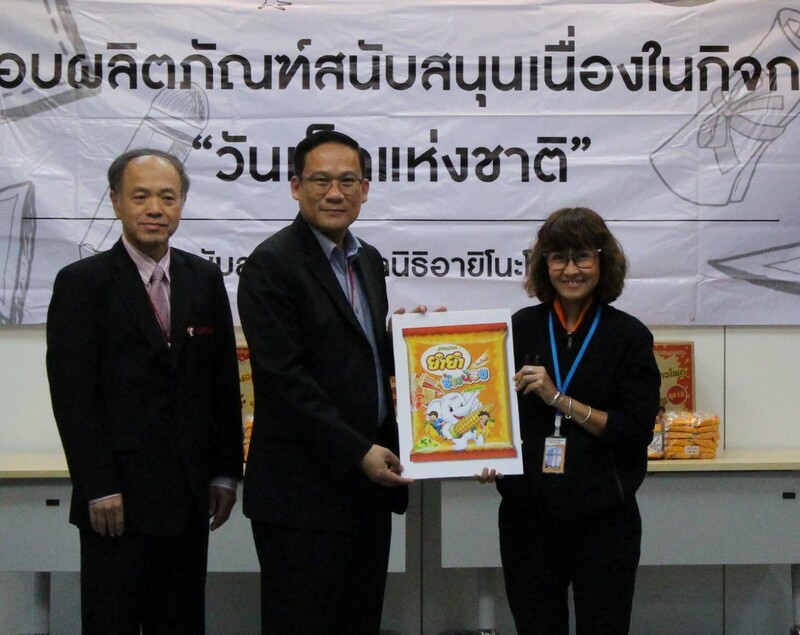 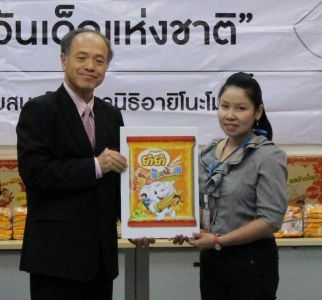 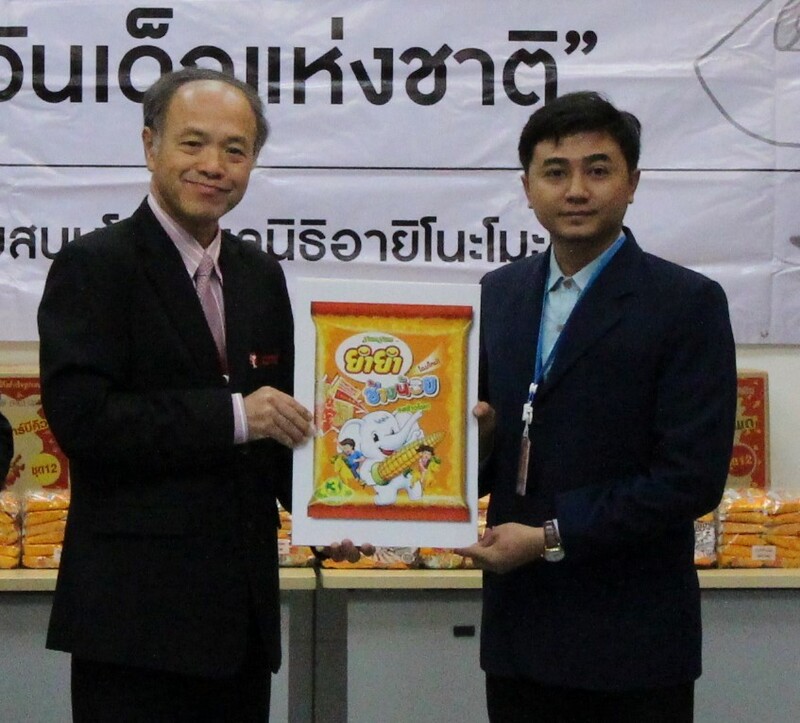 Ajinomoto Foundation by Mr. Phichien Koosmith, Vice Chairman of Ajinomoto Foundation together with Committee of Ajinomoto Foundation, led in donation instant noodles “Yum Yum Chang Noi” ceremony to donate products to 51 organizations in Bangkok and nearby on January 9, 2019 at Si Ayutthaya Building, Ajinomoto Head Office.